From St. Louis to Kansas City, our Missouri movers are the best at handling less-than-truckload (LTL) moves and shipments. In other words, when what you need to move will use less than a full truckload of space, we don’t think you should have to pay for the whole truck. Instead, we tailor our services to your needs. Whether you’re sending a grandfather clock to Springfield or an office full of goods to Columbia, you only pay for the space you use. 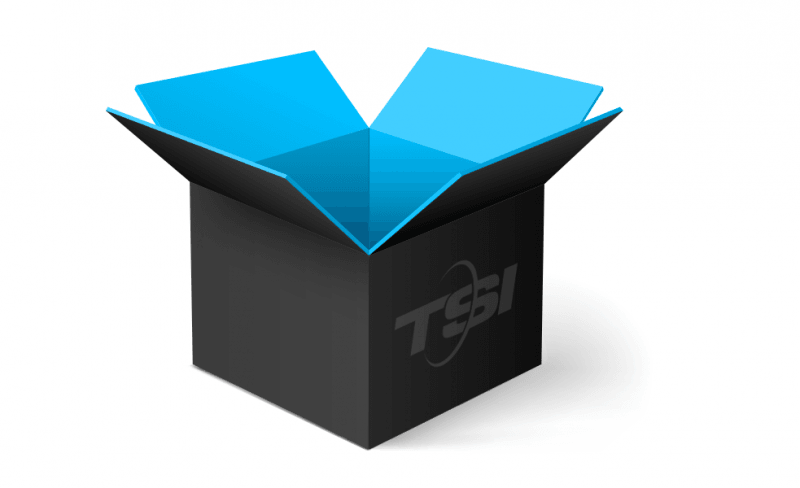 Through our own agents and partnerships with national carriers, TSI handles more than furniture shipping. We also manage freight shipments, shipments of fragile items, and shipments of large/miscellaneous items. To give you an idea of some of the items we ship, here’s a list of examples: antiques, artwork, china cabinets, collectibles, crates/pallets, bedroom sets, dining room sets, family heirlooms, living room furniture, mattresses/box springs, mirrors, office equipment, outdoor furniture, pianos, rugs, sofas, and trunks. Economy: Enjoy curb-to-curb convenience with our Economy option. 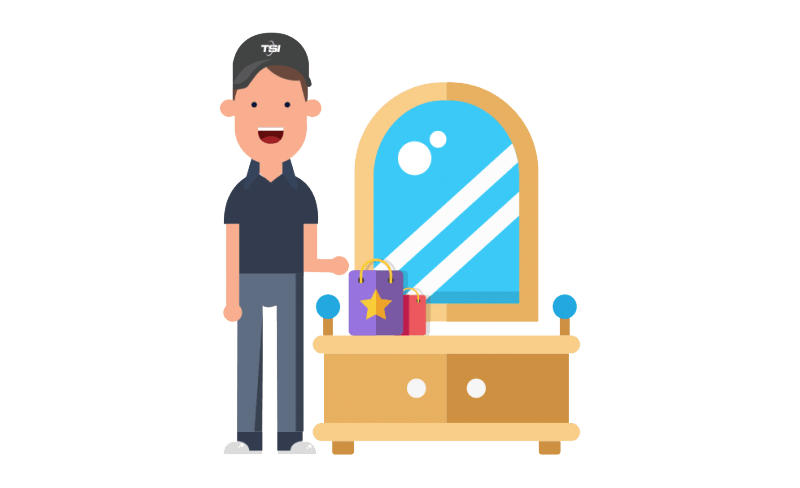 You box and crate your own items, and we pick up and deliver them fast and efficiently. In a rush? Ask about our Economy Select and Economy Plus options. White Glove: For a higher level of service, pick our White Glove option. We come inside, prepare everything for transport, and then move and deliver the goods you need shipped. 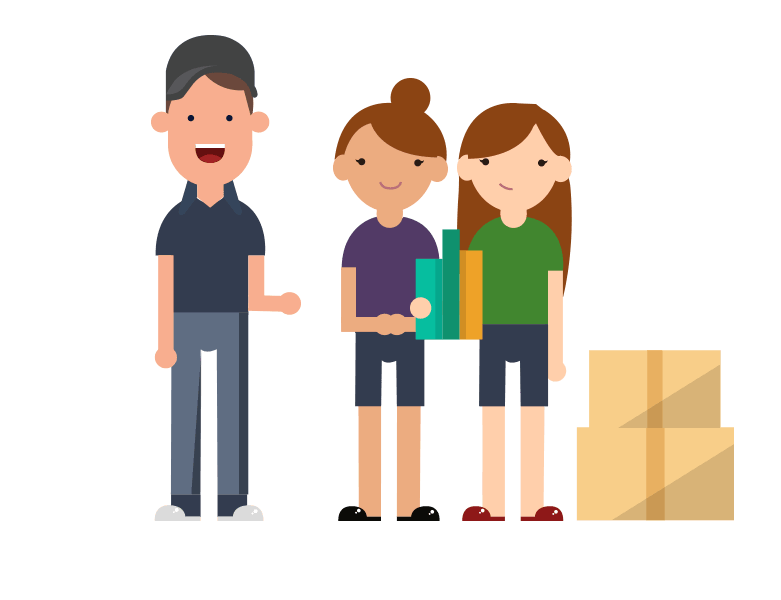 You don’t have to deal with any of the typical hassles of moving, and we provide loving care for your items. Excellent service from the time I emailed for quote to the drop off. A rep contacted me the same day with a quote and after explaining my situation he recommended the white glove. The delivery crew were very professional, friendly and they were easy to work with in scheduling the drop off. I would not hesitate to recommend them and will use them again when the need arises. We were pleasantly treated throughout the entire process. From the booking to the actual delivery, everything was communicated extremely well and we were very happy with the services. Kathy Temple is the best!!!! Love her. She answered all my questions, concerns and took away the stress I had regarding shipping a few of my recently deceased parents antiques and belongs. This was a wonderful experience. Thank you all especially Kathy Temple!